This striking modern mountain home was designed by Miller-Roodell Architects as an artists residence, offering convenient access to surrounding slopes in Aspen, Colorado. The homeowner requested to have this custom home be designed to maximize views of the rugged landscape. There needed to be a visual and physical connection to the slopes. 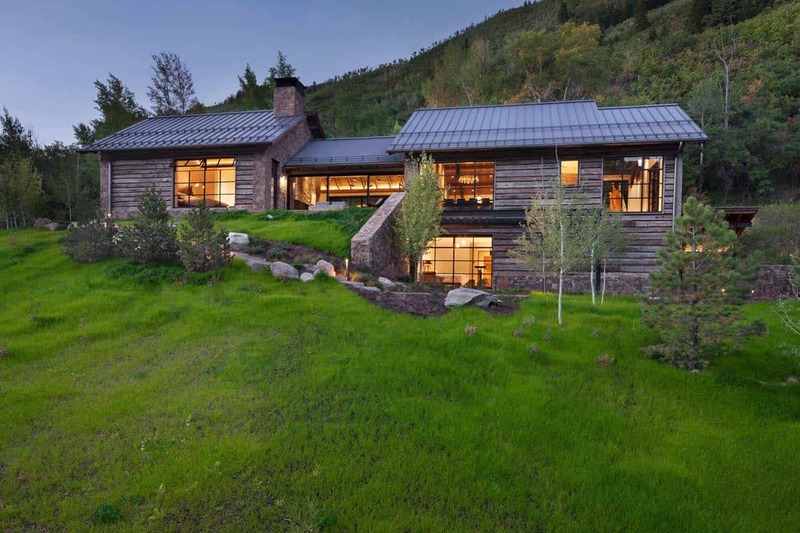 Inside this 3,100 square […] The post Modern mountain home designed for an artist in the slopes of Aspen appeared first on One Kindesign.